How do you combine the most classic story of all time with a multi award winning musical? Well look no further, Fizzog’s Froggatts and Cotterills characters are back again with the surprise of the year. Lizzie Cotterill has put pen to paper (as she is the only one that can write) to create her latest master piece. 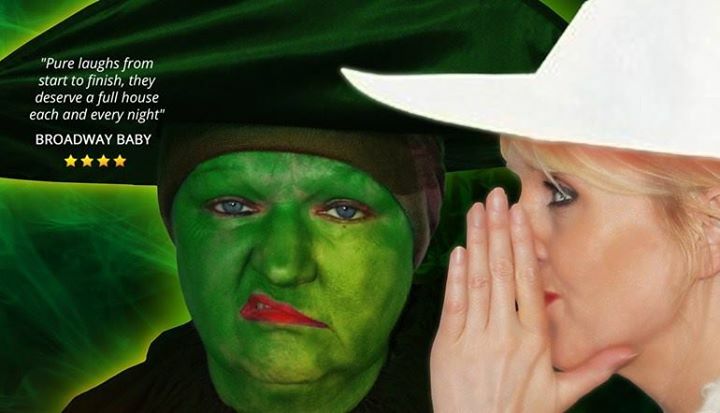 The tale of 2 young witches friendship that turns sour, when Dorothy turns up trying to find her way home with the help of her new mates, she gets caught in the middle of their ongoing feud. How will it all end. As always, the story never unfolds as it should.